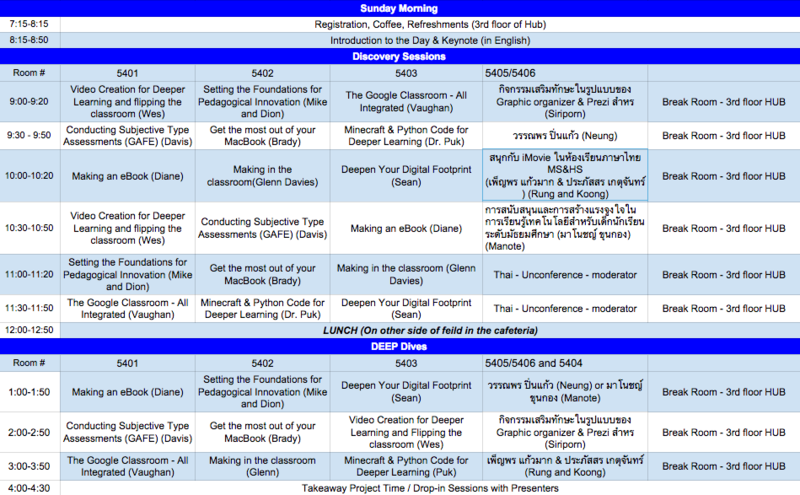 Welcome to the DEEP Future Ready Learning Conference resource site for the Bangkok March 21-22, 2015 event at NIST International School. There is a page for both days in both languages. Simply click the workshop you are interested in and voila!